Welcome! 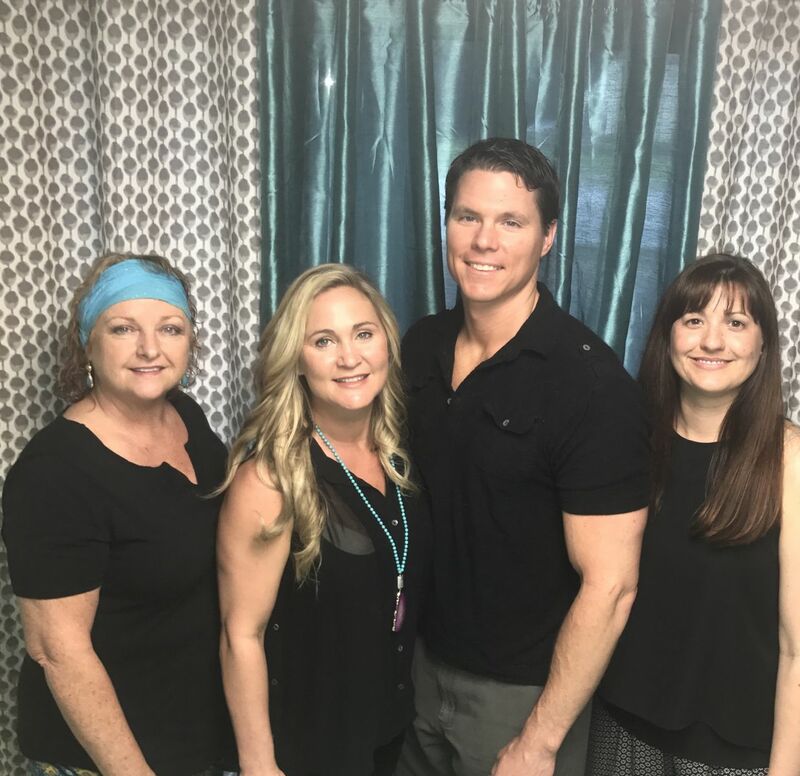 We are the Austin Massage team, all local licensed massage therapist. We're glad you're looking for a massage. We are the best massage therapist Gulf Shores has to offer. We service both individuals and couples, locals and tourist. We all have 9-11 years of massage experience. Our office is conveniently located on Hwy59 across the street from Meyer Real estate. So whether you want to be pampered and relax or you're looking for deeper more therapeutic work, we're the therapist for you.